Due to the many recent discoveries and innovations in veterinary medicine, your pet can be protected against most major infectious diseases. Our team at Finn Hill Animal Hospital can assist you in deciding which preventive measures are necessary for your pet. Up-to-date vaccinations play a large part in keeping your pet healthy and free from disease. However, not every pet requires the same series or frequency of vaccines. Our veterinarians tailor a vaccine protocol that is specific to your pet based on his or her lifestyle and recommendations from the American Animal Hospital Association. Vaccine schedules are balanced to provide needed protection while not over-vaccinating your pet. Core vaccines for dogs include Canine Distemper, Canine Adenovirus (hepatitis), Canine Parvovirus, and Canine Parainfluenza. Combined into one injection, the vaccine is called DHPP. Rabies is also a core vaccine for dogs and is a requirement for all pets living in the state of Washington. Non-core vaccines for dogs include Bordetella, a highly contagious respiratory disease, and Leptospirosis, a potentially deadly bacteria. 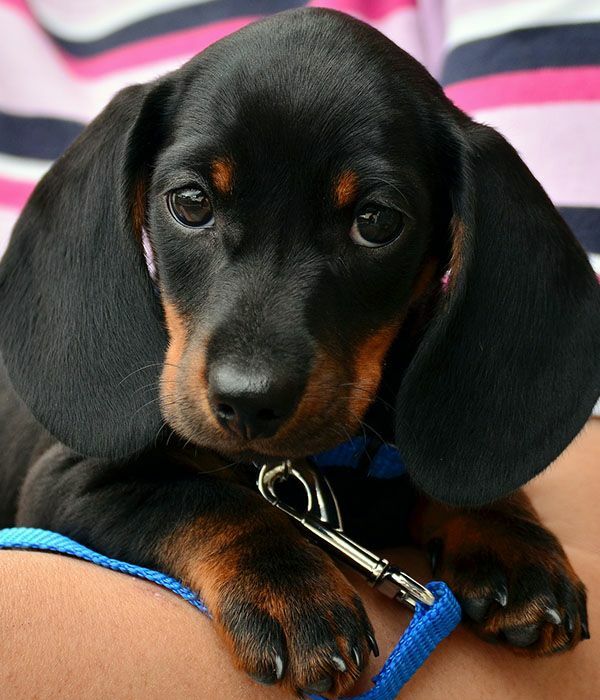 Your puppy should get its first DHPP vaccination between 6 and 8 weeks old. This vaccination will need to be repeated every three weeks until your puppy is over the age of one. After that, a booster shot will need to be given every three years. Core vaccines for cats include Panleukopenia Virus, Feline Calicivirus, and Rhinotracheitis, also known as Herpes Virus. The vaccines are combined into one injection, called FVRCP. FVR is Feline Viral Rhinotracheitis, which causes respiratory infections; C is for Calicivirus, another upper respiratory infection, and P is for Panleukopenia, also known as Feline Distemper. The Rabies vaccine is also a core vaccine for cats and a booster injection must be given each year. 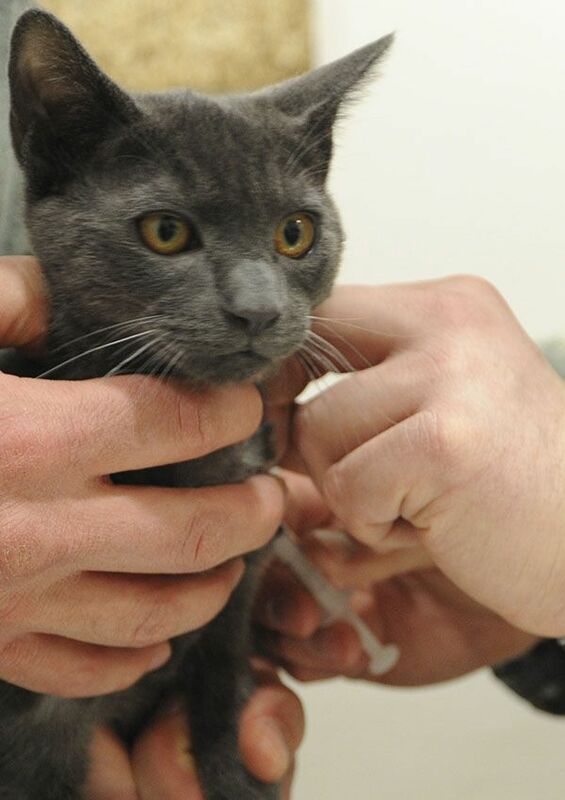 We also offer non-core vaccines for cats for the Feline Leukemia Virus (FeLV). Though FeLV is not a core vaccine, it is recommended for cats at risk of exposure to this dangerous disease. To provide your cat with proper immunity, FeLV vaccine needs to be given twice during the first year and once a year afterward. In a kitten’s first few months of life, vaccines are typically scheduled 3 to 4 weeks apart, with the final vaccination given at four months. Finn Hill Animal Hospital offers animal vaccinations in the Kirkland, Mill Creek, Woodinville, Bothell, Kenmore, Kingsgate, Mountlake Terrace, Totem Lake, Redmond, Lake Forest Park and the surrounding communities.